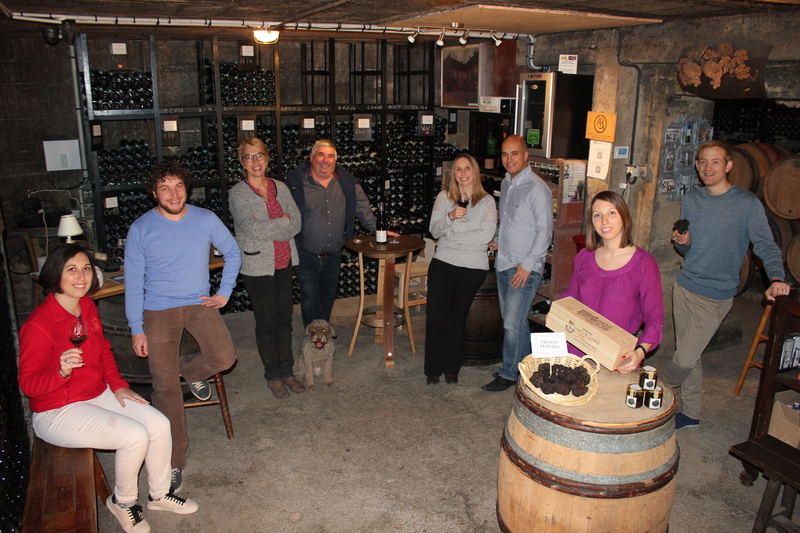 Armelle, Bernard, their daughters Alice, Nelly, Mélissa and their son in-law Louis invite you to share a great moment around their passions of Great Burgundy Wines and Burgundy Truffles. Our cellar is open for tasting or purchase from Monday to Saturday, from 9am to 6pm preferably by appointment. Tours are provided in French or English. On Sundays we receive only by appointment, depending of our availability. 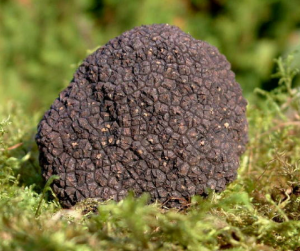 If you wish a detailed visit we suggest you our specific tour on our terroirs, our know-how, all the magic of the winemaking process and the mysteries of the Burgundy truffle during friendly and gourmets tours. One member of the RION family will share with you their knowledge and will give you a lot of explanations into the vineyard, in our truffles plantation, in our winery or in our barrels cellar. 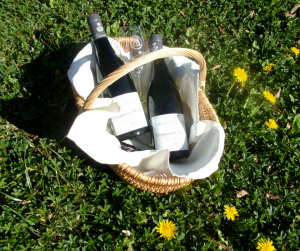 Then the tasting will take place, always in the cellar atmosphere and the Domaine’s wines be presented and commented to you. A truffle product will be served in each of these guided visits. 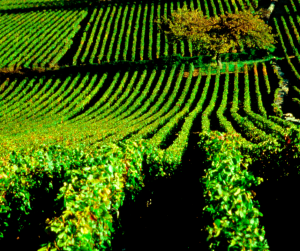 For groups between 10 and 50 pax, different types of tour are proposed : Terroir tour, Prestige tour and Gourmande tour. 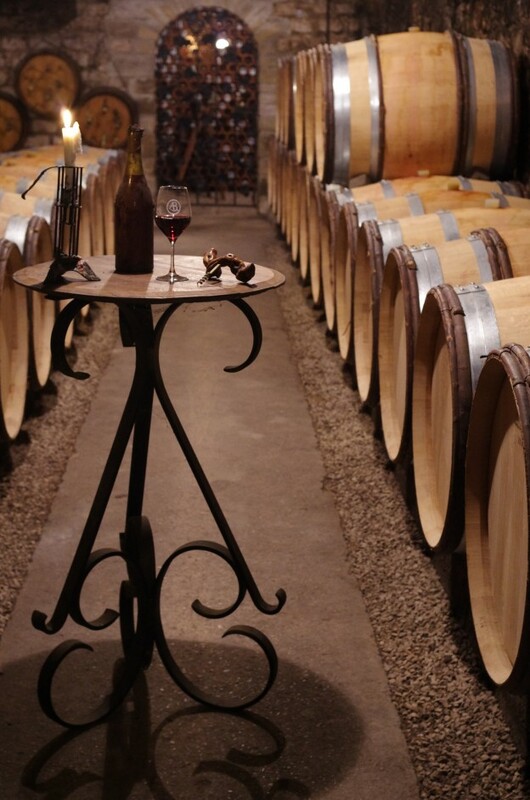 You can add some option to this tour, such as the tasting of our Clos de Vougeot Grand Cru. We suggest you to take a warm jacket for your visit as our cellar is about 13°C. Annual closure : from December, the 21st to January the 5th 2020. Terms of payment: Payment at the cellar on the day of the tour. Cash, credit cards and vouchers are accepted.